We've been fortunate enough to have been able to cover the shoot/behind the scenes for Jane Oineza and have released that a few weeks ago. This time we're going to release the Holiday collection for them too, it'll be together with Diego Loyzaga. I remember vividly how they had fun during the shoot as it was light and you wouldn't see if they were stressed or anything. Ella Cruz was still her playful self, you can never take that out of her of course. Nash Aguas on the other hand was also giddy posing for the camera being his cool self that afternoon. I must say it was effortless for these guys and gals to be in the HOLIDAY shoot for the Philippines' most awesome street wear brand BUM. Let's take look at it shall we? Nash and Ella with Photographer Ash Reginald Evasco taking a look at their shots that afternoon. I guess Nash was a little bit intrigued about the things they wore too. They flipped on the photos and saw the holiday collection flash before their eyes. It was cool. While they were preparing the backdraft and lights, I went inside the dressing room to say hi. He was busy reading Twitter on this bit I think. He didn't move quite much as I was clicking but when I asked BUM people if it was okay to shoot, he stood up! Oops! Sorry I think I saw some girls fainted already! Haha! I saw her tinkering around with the stress on her pants and then she looked at the camera with a huge smile. Then after that, they had to fix her up again for the shoot. She had like 4 people working on her hair, her makeup and wardrobe. While Ella, Jane and Nash was being worked on, they were always chatting about the times they had a BUM shoot. They enjoyed every bit of it because of the company they keep. This one's for Ella Cruz. Make sure you watch out for the actual photos from BUM to be released soon. This will include billboards and public transport ads too. I did not use any flash out of respect for the photographer hence these shots with weird colors. If I did use flash I would set off the flash of the studio. So don't think it's weird haha! Then we had Jane Oineza step in front of the camera. Oh I'm sure you'll love this. She's also going to be with Diego Loyzaga on some of the shots. Then after that, Diego Loyzaga had a few solo shots too. It was amazing to see these two work together. I wonder if they had Jeron Teng somewhere and had Jane in one shot. That would be epic! Though I think Jeron has an endorsement already with Bench. Before this shoot, Diego Loyzaga had a bit of a car accident but he's totally okay now. He was really good too in this shoot. The BUM Holiday collection with Ella Cruz, Nash Aguas, Jane Oineza and Diego Loyzaga was fun and looked totally cool with those denim and floral combinations. I love how BUM experiments with textures and other fabrics other than just staying safe with the regular things you see in a Holiday collection in the Philippines. I want to see them perhaps in Philippine Fashion Week, I think they can go against the other brands who walk there too. So, how did you guys like Jane's outfits? How about Ella's? Do you think Nash is the coolest? How about big hunky Diego? Now's the time to rush to BUM stores nationwide and get these things for your closet too. It's going to be cold soon and you need these new outfits for sure. Hope you like our behind the scenes coverage. There will be MORE of these soon. 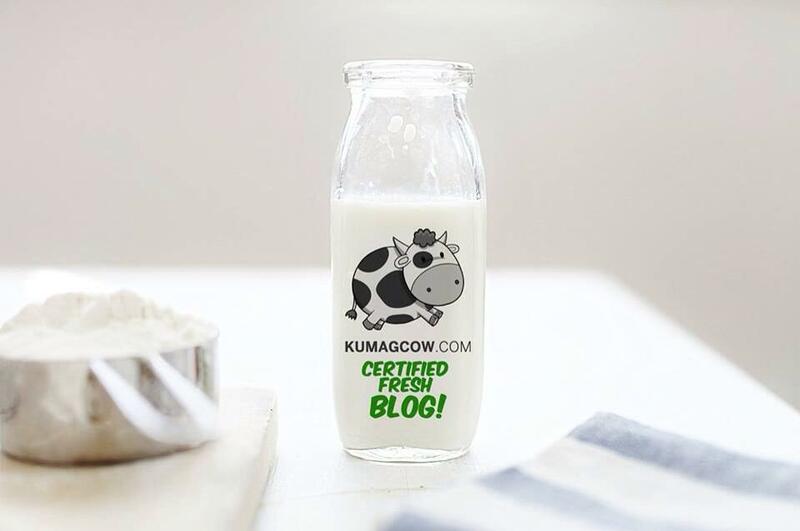 Follow me at @kumagcow for more updates soon!